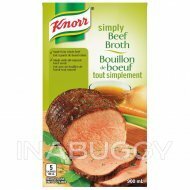 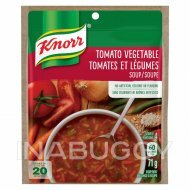 Treat your taste buds to Knorr® Vegetable Soup Mix (4g). 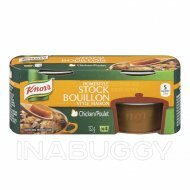 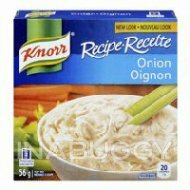 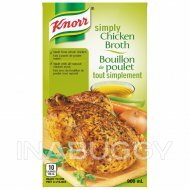 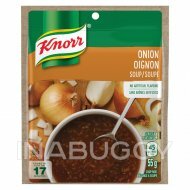 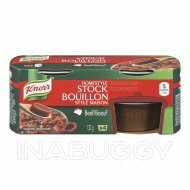 Knorr® Vegetable Soup Mix is a garden medley blend of carrots, onions, tomatoes, celery root, leeks, potatoes, cabbage, peas, broccoli and garlic. 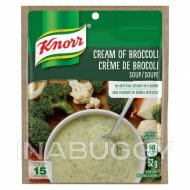 It's delicious served as a soup or a simple way to make a great dish like our classic Knorr® Spinach Dip.